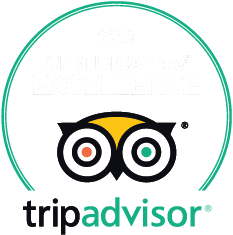 Offering guests excellent value for money, a warm welcome and comfortable beds. Located in the heart of SW19 on the Broadway, The Antoinette is the largest independently owned Hotel in Wimbledon with individually air conditioned bedrooms, secure parking and peaceful roof gardens. Wimbledon’s railway station and the Underground are both minutes away and whisk you into the city in 10 minutes. Perfect for guests making the most of our superb location, our cosy Snug Doubles, are smaller rooms providing exceptional value for a 1 or 2 night stay. With an emphasis on comfort, our Classic Double Rooms are larger than Snug Rooms, well appointed with air conditioning and large TV. Located at the rear of the Hotel by our peaceful roof gardens, our Executive Doubles are larger than Classic Doubles with a separate seating area with sofa. Our spacious Executive Twin Rooms boast two King Size beds with lots of space, perfect for guests looking to share. Our largest rooms, Deluxe Superiors are perfect for an executive stay, each boasting a private balcony, sofa, king size bed and lots of space. Designed for comfort, with a King-Size Bed, The Wingfield Suite is our largest Guestroom with sofas, roll top bath, multi-jet shower and an abundance of space. Room service with a difference! Unlike most hotels where you’re restricted to a limited food menu, and often made to pay to have it brought to your room, at Antoinette Wimbledon we offer Deliveroo options, supporting local restaurants. At no extra cost. Order from over 40 Deliveroo featured restaurants and eat in the comfort of your room.We will provide the cutlery and crockery. 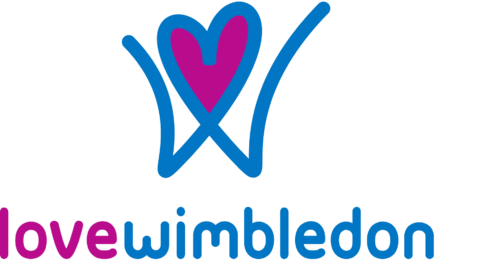 Centrally located for the Wimbledon tennis championships, on the Broadway in Wimbledon, SW19 one of London’s most famous postcodes. Minutes to the northern line, district or mainline. 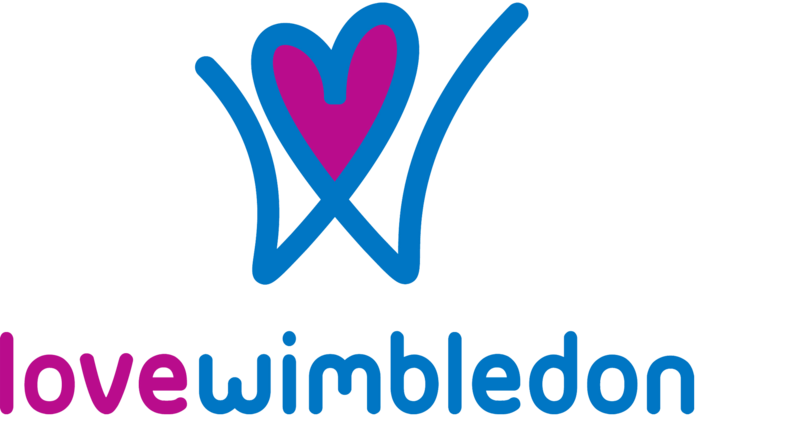 Centre Court Shopping and Wimbledon Theatre are both within walking distance, while Wimbledon Village is nearby with its country walks and gastropubs. Guests also receive preferential rates at the local health club.